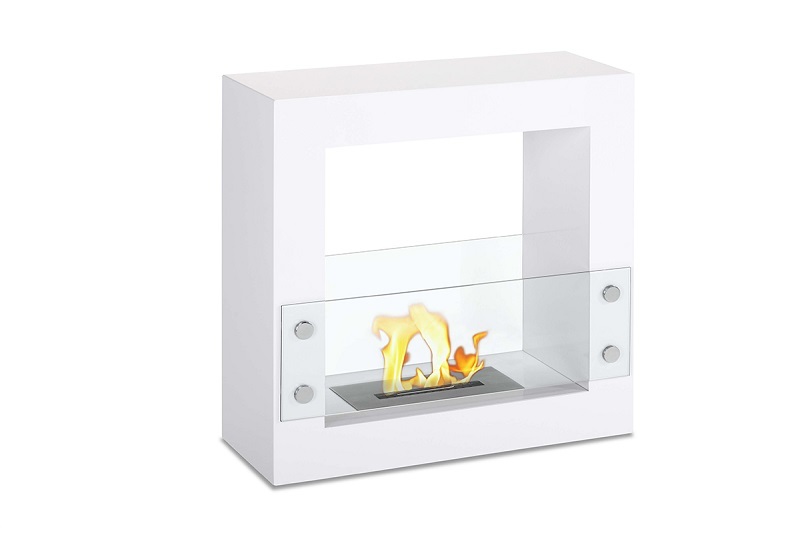 Showcase this amazing looking freestanding fireplace by making it the center piece of any room. 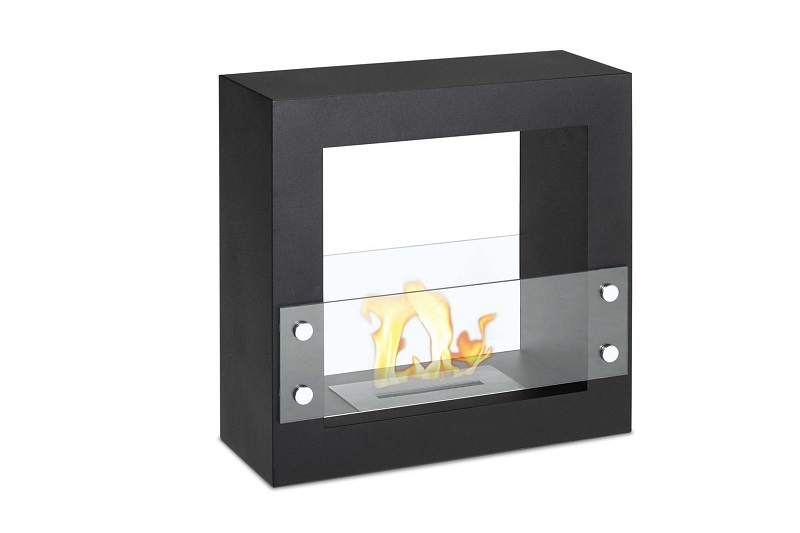 The Tectum Mini Black Freestanding Ventless Ethanol Fireplace will add instant ambiance that will set the mood for any occasion. This sleek fireplace takes up very little room, but it puts out an incredible amount of heat to keep you feeling warm and comfortable all year long. This will allow you to make the most use of the space in your home. 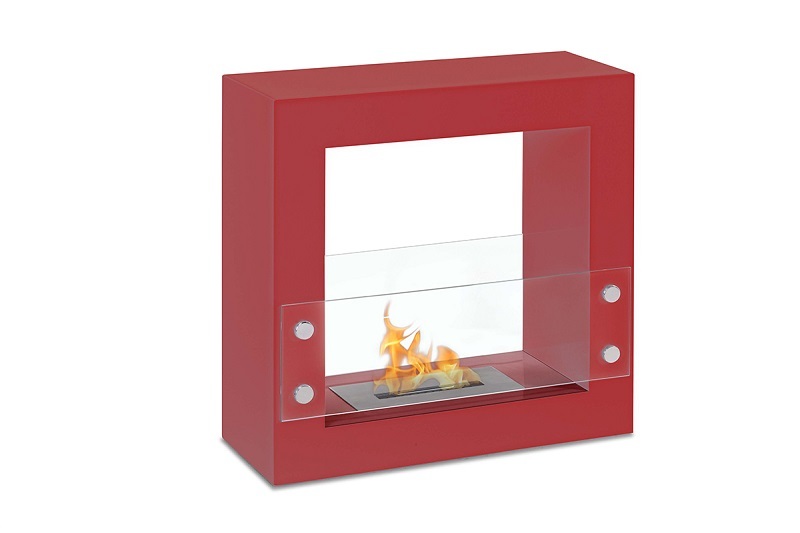 It features a black powder-coated steel frame with a 1.5 liter burner. 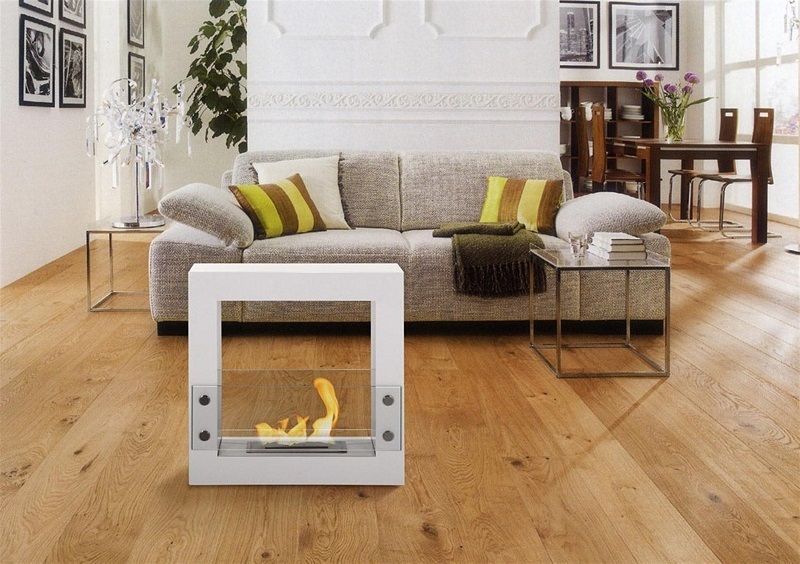 It burns clean ethanol and will warm up a room without leaving any mess, smoke, or fuss. Burn up to 6,000 BTUs for an approximate burn time of 5 hours. It does not require an electric outlet, a gas line, or a chimney. Includes a burner insert and damper tool. Does not require assembly.